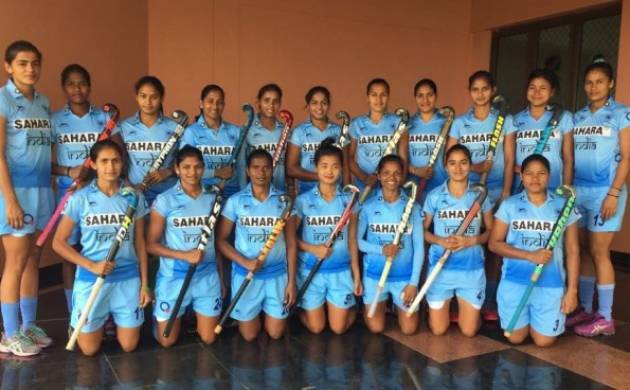 The Indian women's hockey team faced a defeat against Canada in the 2nd round of the Women's Hockey World League on Monday. It was a 1-3 lost for India. Canada struck in the eighth minute as Nikki Woodcroft scored a field goal to take a 1-0 lead. Stephanie Norlander doubled the lead in the second quarter in the 19th minute that put the hosts in the drivers seat. At half time, Canada were comfortably placed at 2-0. It was the third quarter when the visiting side pulled one back with a penalty corner conversion by Gurjit Kaur. The 34th minute goal gave India a shot at coming back in the game. India begin their World League Round 2 campaign on April 1 against Uruguay in their Pool A encounter.